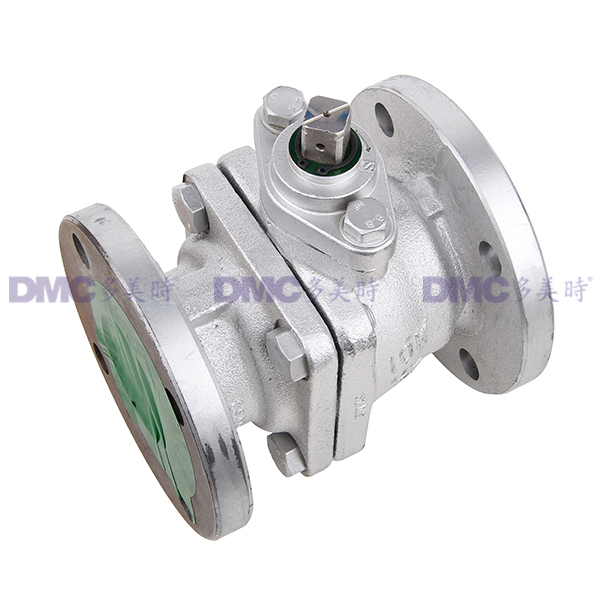 Hitachi began to develop and manufacture gas valves since 1942. 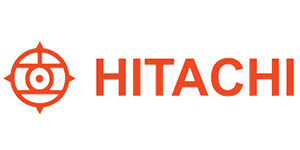 Aiming to produce perfect valves, Hitachi spare no effort to improve its product quality. 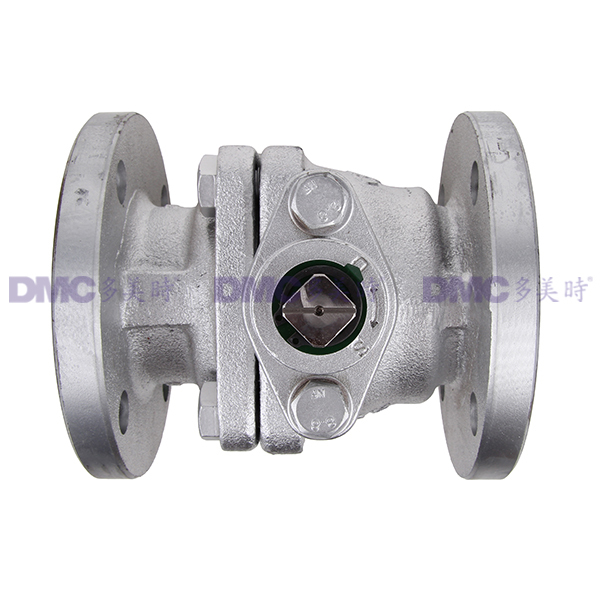 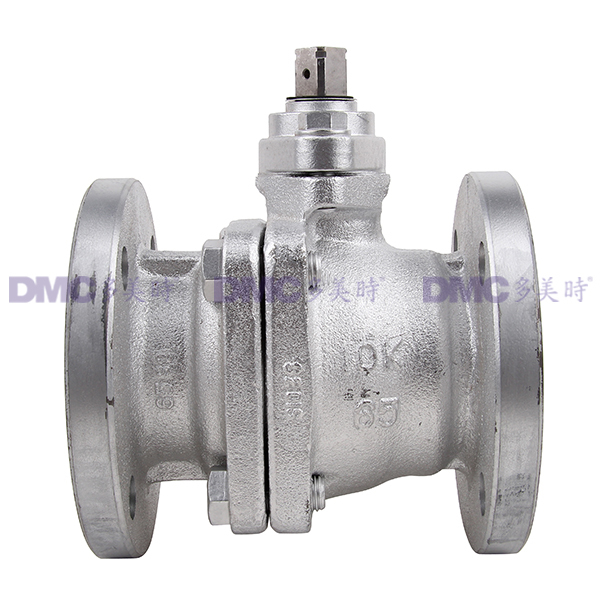 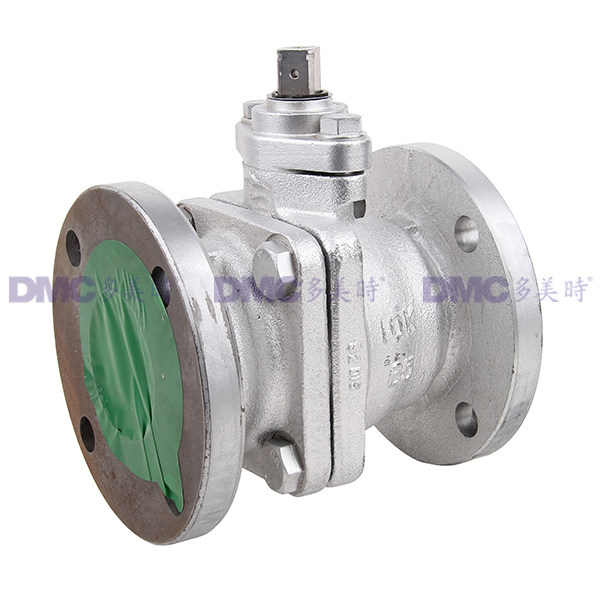 Its "Ground" brand valves are widely used in the field of vapor, petroleum,chemical industry, natural gas, steel-making, fire fighting and various liquid pipe.